There was a time when finding an all-in-one printer that could do multiple tasks like scanning, printing and faxing reliably was challenging. Technology and functionality have a come a long way since then. 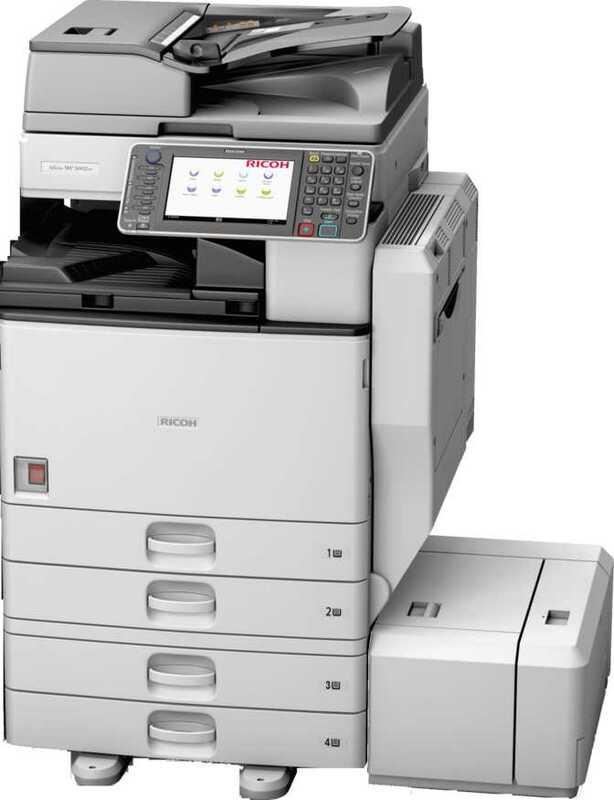 Today, not only do these multifunction printers tackle their jobs well, they also come with state-of-the-art connectivity options that can make your work much more efficient, especially if you opt for a wireless printer. 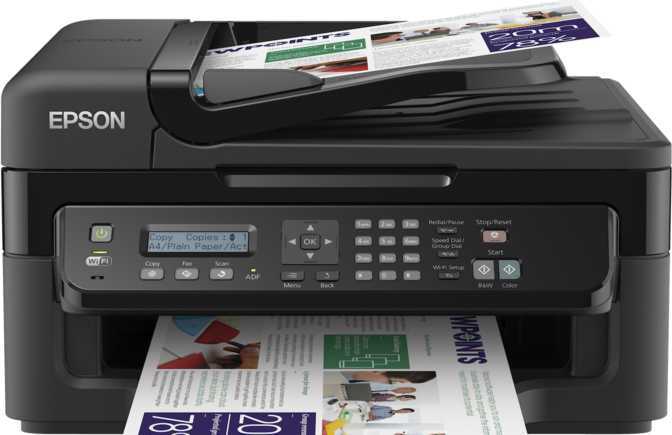 In this article, we’re going to cover the main specifications and features touted by the best multifunction printers of 2017, including the best inkjet printers and the best laser printers. Styles and prices of multifunction printers can vary widely. 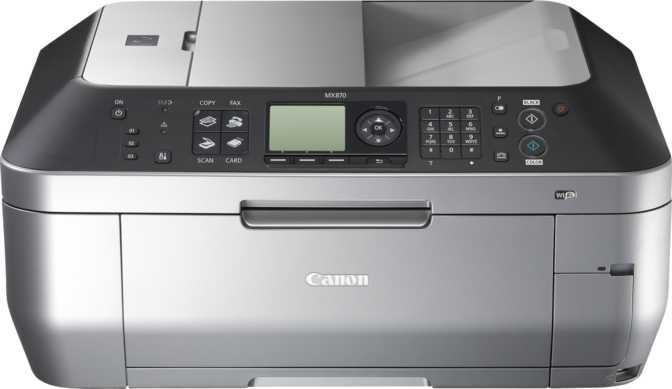 From the compact Canon Pixma wireless inkjet printers that come at an affordable price, to multifunction laser printers you might find in large offices, there are plenty of devices you can choose from. It all comes down to determining what features you need, including print speed, quality, and paper handling capabilities. Deciding whether you should purchase a laser or inkjet printer can be easily answered if you take into account the type of printing and workloads you will be using your printer for, as well as the volume of documents you need to print on a regular basis. Historically, laser printers have been more expensive than inkjet printers. Laser printers use drums filled with toner, a powdery mix of carbon and iron oxide, which is infused to the paper by heat. Because they use a laser beam to place the electrostatic image of the source input (text and images) on the drum, these printers have very high precision and deliver sharp and clear prints, especially for text. Another advantage is that they can handle greater volume - larger amounts of paper input at faster speeds, and they can do it all at a lower cost per page. The initial cost of toner cartridges can be high, but the quantity produced is larger. The general drawback of lower-end laser printers has been their less than stellar photo resolution. While that has improved over the years, it still can’t beat the inkjet printer at printing quality photos. If you have a little more money to spend, there are higher-end lasers that are capable of providing quality photo printing suitable for marketing materials, such as newsletters and brochures. Inkjet printers are less expensive to begin with. However, they use liquid ink which is sprayed through tiny nozzles to accomplish the printing process. These inks are found in small, individual color cartridges – Cyan, Yellow, Magenta and Black. If you print large volumes, these cartridges need to be replaced often. Spraying the ink on paper might cause inkspills and, even if the text is printed well, it's usually not as crisp as the one produced on laser printers. The liquid ink is prone to bleed and, if you look closely, the edges of the letters will be slightly smudged. Where the inkjet does shine, is in its ability to print crisp color images. Most low-end inkjets are suitable for scrapbooking projects and printing family photos. The printers that have USB ports or microSD card slots enable you to print images directly from your external storage and some of them are available with LCD screens that you can use to preview and edit your photographs. While the average inkjet printer can do a fine job printing photographs, the photo printer, often used by professional photographers and graphic designers, can print gallery-quality prints. Using as many as 12 different colored ink tanks, these machines can create an outstandingly vivid print. Printing resolution is defined by DPI, or dots per inch. That goes for both laser and inkjet printers. The higher the resolution - the more dots of color are applied per inch, resulting in crisper text and images. The printing resolution is measured both vertically and horizontally, so oftentimes, you might see printer resolution defined as 600 x 2400 DPI or 1200 x 1200 DPI, for instance. Many inkjet printers use something called optimized DPI – with an optimized resolution of 5760 x 1440 DPI, for example. Essentially, the printer lays down multiple layers of dots of different colors, sizes and shapes in one location. This results in a much more vivid color copy. However, just because your printer can print 1200 DPI, doesn’t necessarily mean you should. In the interest of saving ink and time, the business document can be printed at draft quality (300 DPI). For something like a resume, or marketing piece, 600 DPI would do just fine. The average photograph can be printed at 1200 DPI. 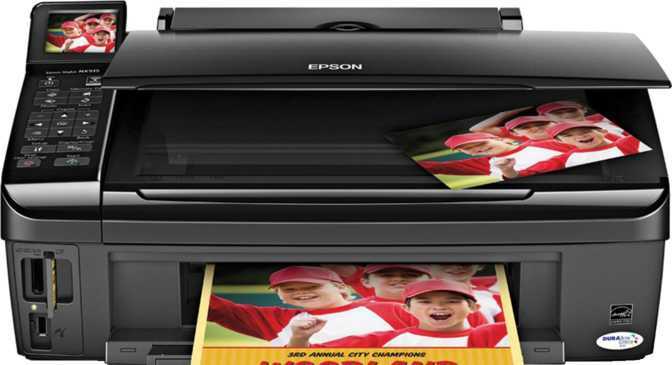 Print speed is an important consideration when purchasing a multifunction printer. Most of us have had an occasion to send a document to a printer, and then be forced to patiently wait for what feels like forever, before one page … then, another… then, another, slowly come out. In contrast, you’ve probably experienced the joys of a fast printer, where it seems like you’ve no sooner touched the print button, and out pops your document. There are some steps that you can take to speed up the process – reduce the DPI, print monochrome rather than color, for instance. However, there are some things that we can’t rush, and that’s where choosing the correct printer comes in. Some of what takes a machine so long to print is its warm-up time, in addition to its on-board memory that allows it to store quantities of information that it is printing. 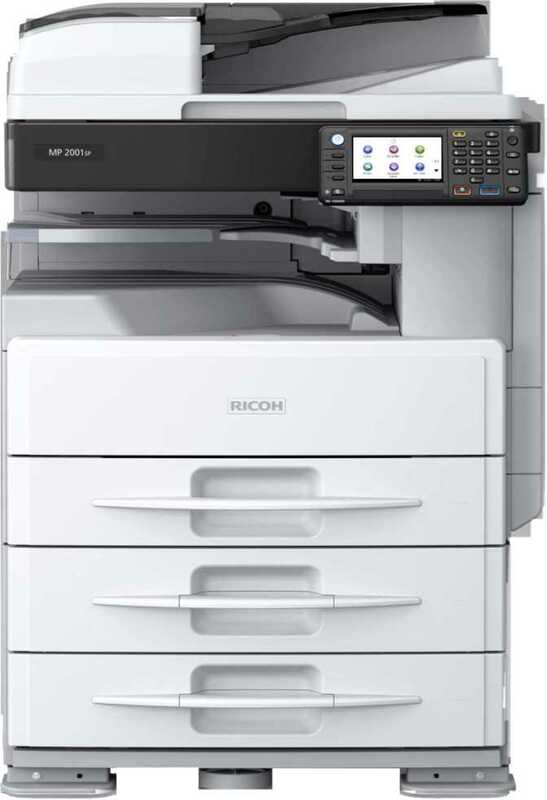 While there are monochrome laser printers that print 100 pages per minute (PPM), and inkjet printers that can print 70-plus PPM, most of us are happily printing away at an average of 20.5 PPM for monochrome copies, 15.7 PPM for color copies, and 25 PPM for photo copies. Scanning speed is not often addressed in the specifications of the multifunction printer, as it is relative to the document that you are scanning. Essentially, the scanner is reading the information and graphics. Simple monochrome text will be scanned faster than a complex colored-graphic with text will. In addition, the scanning speed will be affected by the resolution setting you’ve chosen to scan at. 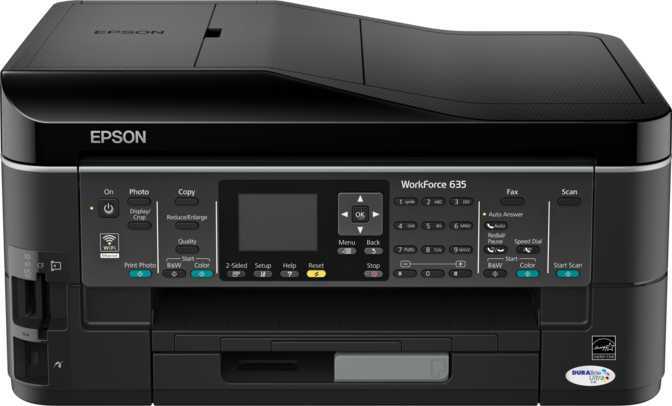 The input/output capability is going to be directly related to the level of multifunction printer you buy. If you’re doing lots of printing, you’re going to want to purchase a machine with a tray that will hold at least a ream of paper, with ample consideration as to whether you will need it to staple, collate, and to be able to hold at least a ream of paper in the output tray. By contrast, if you only do occasional printing at home, you can opt for an input tray that holds 100 pages, and doesn’t offer all the bells and whistles. Another aspect to consider is whether you will need the printer for two-sided printing. Two-sided printing is an option that saves both time and resources if you find yourself needing to print large documents often. An important specification to consider is what is known as duty cycle. Essentially, this is the number of pages per month your printer is built to print each month. So, for instance, a small home office can get away with a printer that has less than 1000 pages per month duty cycle, while a large office may require a printer that can sustain heavy use of, say a 5000 pages per month duty cycle. Wireless printers are now common, although some still have an Ethernet port. 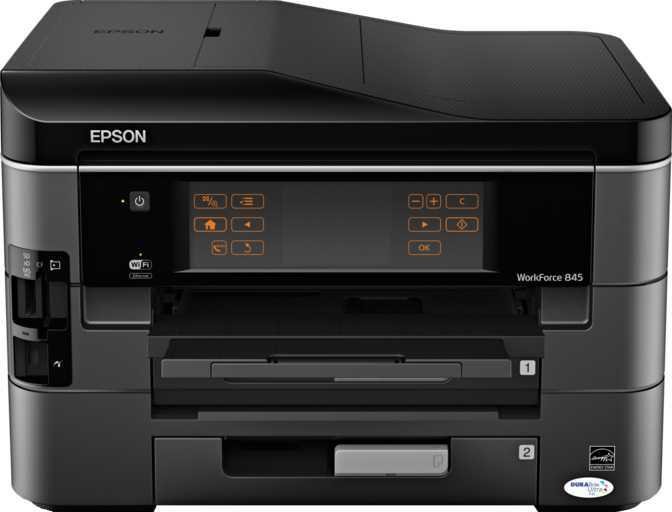 The latest wireless printers offer various connectivity options - WiFi, Bluetooth, NFC. If you want to easily print documents from your iPhone or iPad, you can pick one of the printers which is compatible with Apple's AirPrint technology, like the HP Photosmart Plus E printers. It's also important to have different storage options, so you should check if the printer supports a microSD card, a feature which allows you to print directly from an SD card slot.